Interested in Flute? 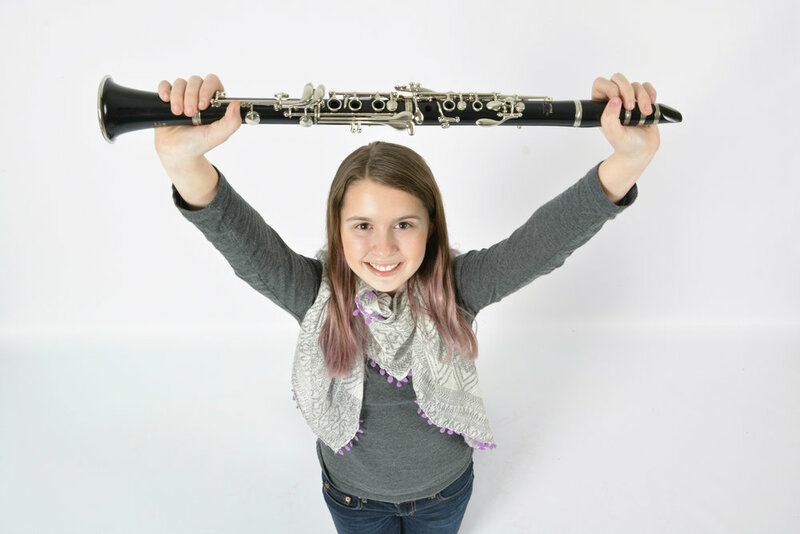 The Academies of Music and Dance in Ballard and Shoreline offer private flute lessons! Students generally start at age 7 and older, but sometimes younger students will start with a special curved-head flute. As will all our instruments, the teachers have university or college degrees in woodwinds. Our flute lessons are offered in 30 minute, 45 minute or 1 hour lengths. We offer a wide range of styles with repertoire ranging from classical to Irish tunes and beyond. Our flute students can enhance their performance skills by playing in our Winter and Summer recitals.